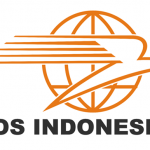 Vilnius, Lithuania – July 27, 2009 – Neurotechnology (www.neurotechnology.com), a biometric identification technologies provider, announced today their inclusion as the core enrollment and identification engine for the Indonesian Integrated Biometric Passport Issuance System. MegaMatcher SDK multi-biometric technology was used by X/LINK Software, working with ICT Solution Provider PT. Berca Hardayaperkasa, to develop a distributed passport issuance system that enables the Republic of Indonesia's 100+ Immigration Offices to quickly enroll and process local passport applications. Data from the local offices is automatically forwarded to a centralized biometric matching system that delivers fast and accurate processing of passport information. Neurotechnology's MegaMatcher provided the best combination of high degree of accuracy, identification of duplicate registrations, exemplary technical support and a low total cost of ownership. 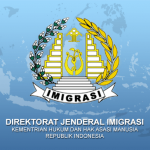 "Neurotechnology's MegaMatcher has provided Immigration an affordably priced, integrated solution for our unique Passport Issuance System," said Mr. Erwin Azis, SH, MH, Director of System Information of the Directorate General of Immigration of the Department of Law and Human Rights of the Republic of Indonesia. 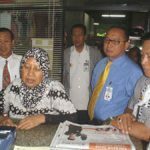 "Indonesia's passport system was a large and important project and we are pleased that MegaMatcher was selected for its implementation," said Dr. Algimantas Malickas, CEO of Neurotechnology. "X/LINK is a very experienced integrator, and using MegaMatcher technology they were able to implement a reliable, fast and fault tolerant system." 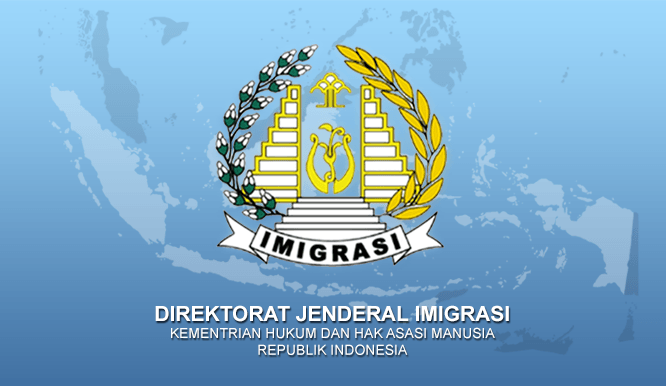 The Indonesia passport issuance system uses MegaMatcher Client to generate templates from face and fingerprint images collected at local Indonesian Immigration Offices. These templates, along with scans of other required documents, are stored on a local server and forwarded automatically by X/LINK SAF (Store and Forward) to the Biometric Matching System at Immigration Headquarters. The Biometric Matching System, built upon the MegaMatcher Server solution, provides the identification and duplicate searching in the national passport database. Results are returned to the local office via SAF where, if appropriate, the passport is issued. The system at each Immigration Office utilizes a Linux Server with browser Clients running Windows XP and the web-based application developed using MegaMatcher Client. The Biometric Matching System at immigration headquarters in Jakarta runs on a scalable Linux server farm. The high speed and reliability of MegaMatcher facilitates the development of national-scale multi-biometric face/fingerprint identification systems and automated fingerprint identification systems (AFIS) for both civil and forensic applications. MegaMatcher includes both fingerprint and face identification engines with a fusion algorithm that allows the two technologies to work together to provide very fast 1:N (1 to many) matching with higher reliability than AFIS or facial recognition alone. 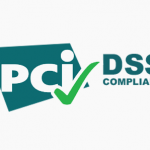 The MegaMatcher fingerprint recognition algorithm has received full NIST MINEX certification for use in the US Government Personal Identity Verification program fingerprint recognition applications. MegaMatcher supports BioAPI 2.0 and most other biometric industry standards and can be used in conjunction with other Neurotechnology products, including VeriFinger, VeriLook and the FaceCell and FingerCell embedded development kits. All components of MegaMatcher can be used on both Microsoft Windows and Linux operating systems.